It feels very European with cobblestones, churches, and cafes on tiny side streets. This is the high-end part of the city with glamorous neighborhoods, shops, and restaurants. 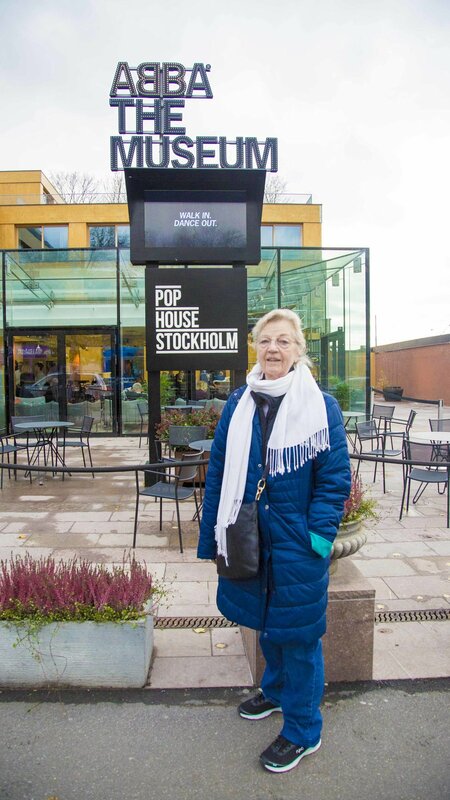 This is where you'll find Skansen and my favorite - the Abba Museum, as well as many other museums I didn't make it to. On the way there from the train is a restaurant - Ritchie - very local feel. I recommend going there for brunch on the weekend. The very trendy/hipster part of town - so naturally my favorite. I spent my last day exploring here and had incredible food and great coffee. This is kind of like midtown, but obviously better because you're in Sweden. The Urban Deli is here which is a market, restaurant, cafe all rolled into one. This is where my airbnb was situated - here's the room. It's very up-and-coming and truly the best spot to stay. It's close to the metro and the bus that takes you to and from the airport. There's tons of little shops, coffee, and restaurants nearby. *Espresso House is Sweden's answer to Starbucks... but so much better.